Lucid Immersion Blueprint is a multimedia kit that will show you how to design a successful lucid dreaming practice. 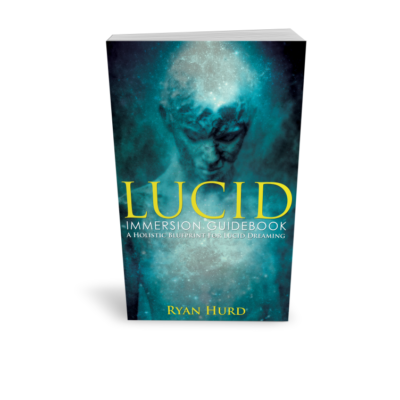 The Blueprint draws from recent clinical studies on lucidity induction as well as the skills and habits associated with frequent lucid dreamers. 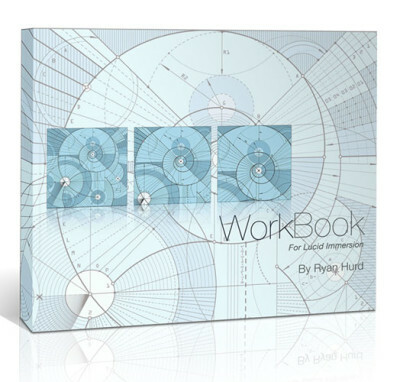 3 ebooks and 3 hours of audio interviews with experts. Note: this is not a physical book. It contains files you download onto your computer or tablet. 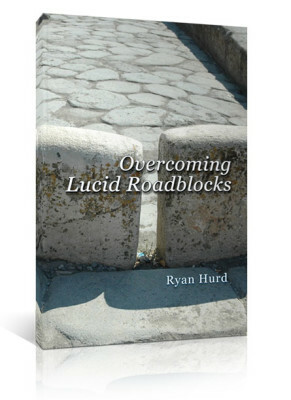 This multimedia ebook kit is for frustrated beginners and advanced lucid dreamers alike who have hit lucid roadblocks and feel stuck. It’s also a guidebook for those who sense lucid dreaming can be more than a pleasure cruise, but can take us deeper into the mysteries of the universe. 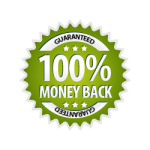 This training program is based on the latest lucid dreaming research. You’ll learn how to design a plan drawing from recent clinical and neurological studies on lucidity induction, as well as the skills and habits associated with frequent lucid dreamers. 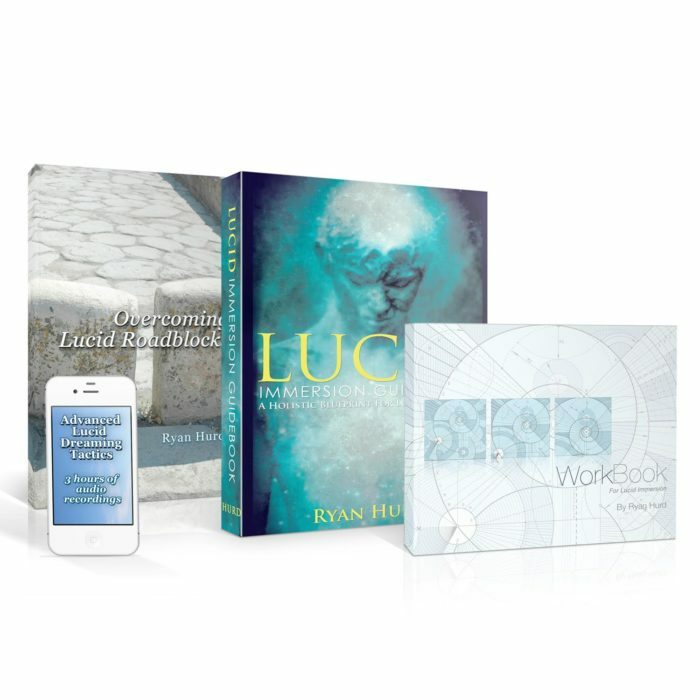 This digital kit also delves into lucid dreamwork: ways of working with the lucid dreams you’ve already had to discover their significance and the secret clues they hold to your dreamworld, your character, and perhaps your destiny. If you want to go deeper into lucid dreaming, don’t hack it alone: take a trusted guide. 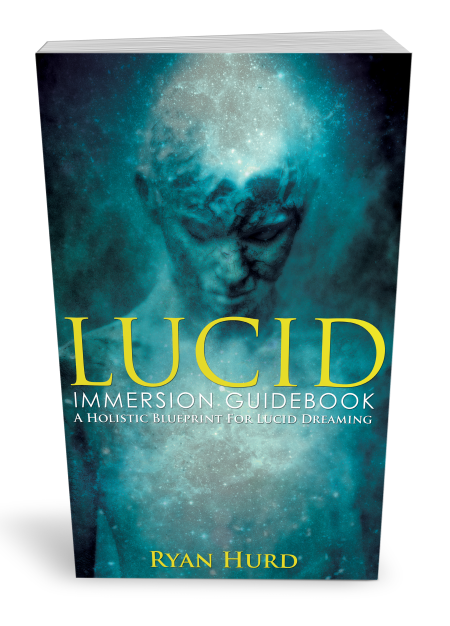 The Lucid Immersion Guidebook: a 180+ page richly illustrated guide covering the latest research and the nuts and bolts method for effectively and sustainably encouraging lucid dreaming. This full-length work is 40K words and has over 100 endnotes for further reading and self-discovery (ePub and Kindle-reader versions included). 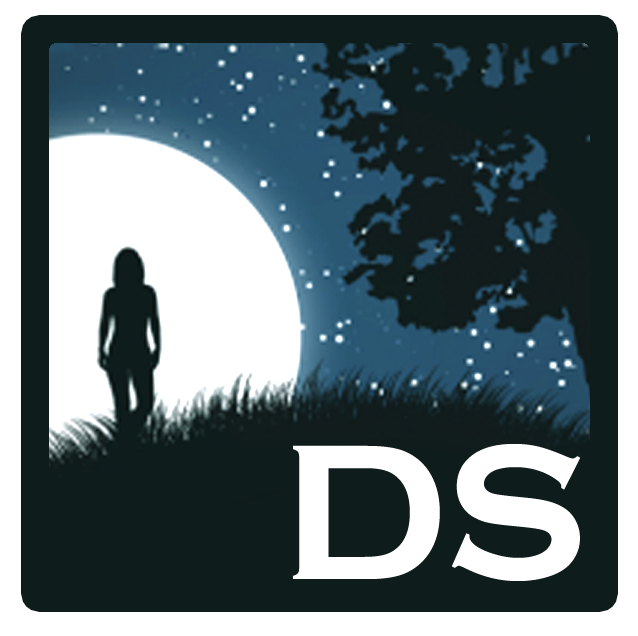 AND over three hours of exclusive audio instruction, including conversations with top lucid dreaming educators. “Lucid Immersion really grabbed me from the first sentence. I had a lucid dream this morning after meditation, partly in response to the book. I also love the minimalist style of Hurd’s writing. Very direct, personal, and succinct.” – G. Scott Sparrow, EdD, Professor of Psychology at University of Texas – Pan American, and author of Lucid dreaming: Dawning of the clear light. Robert Waggoner, author of Lucid dreaming: Gateway to in the inner self, discussing the most common roadblocks to success in lucid dreaming. Tim Post, creator of Snoozon.com, discussing the cutting edge methods of induction, including why reality checks and dream signs are not enough to break through to lucidity. Chris Olsen, PhD., co-creator of the documentary Wake Up: Exploring the potential of lucid dreaming, discussing how to build a lucid dream group in your community (without burning out). Plus, 2 additional audio presentations with me, Ryan Hurd, author of this kit as well as co-editor of the scholarly reference collection Lucid Dreaming: New Perspectives of Consciousness in Sleep. 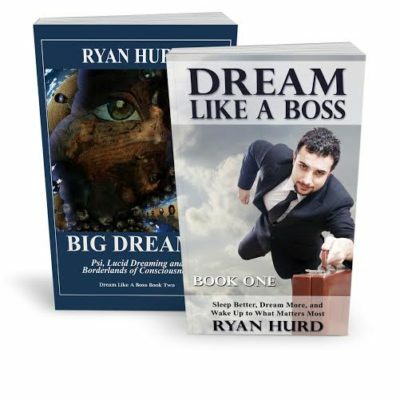 These presentations discuss dealing with lucid nightmares and getting to know the secret history of lucid dreaming.